Happy 5th Birthday to Pink Ribbon Monaco! This October during international breast cancer awareness month, the fantastic Pink Ribbon Monaco will be celebrating its 5th anniversary. Natasha Frost and all her dedicated team at Pink Ribbon Monaco would like to thank you all for your support during these past five years, and they will endeavor to continue their efforts in raising awareness and promoting prevention as they have tirelessly done up to now. During breast cancer awareness month 2015, they will be working with the Centre Hospitalier Princess Grace in organising a convention, open to the public, where leading doctors and professionals will answer any of your questions. Further details to come on this exciting event. 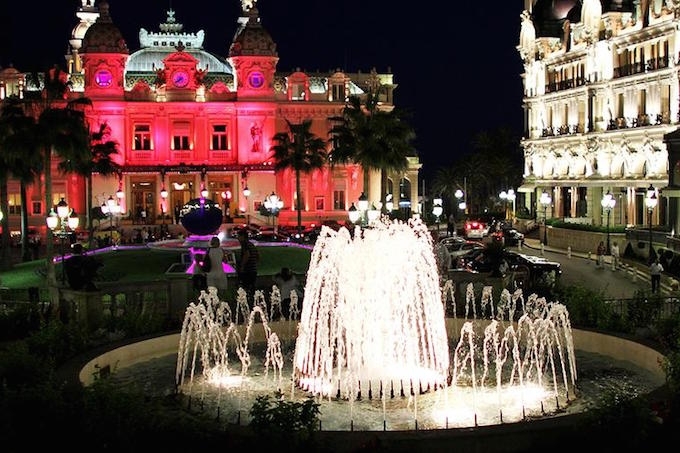 They will also be lighting up the Casino de Monte-Carlo, a now annual event, and will host a cocktail/press conference at the Hotel Metropole Monte-Carlo, the hotel once again a very generous benefactor in the fight against breast cancer. So, save the date, October 1st at nightfall, to show your support in the Pink Ribbon Monaco breast cancer awareness project. Come to Casino Square, take photos in front of the Casino and Hotel Metropole and make sure to post and share them on your social media sites using the hashtag #pinkribbonmonaco, and keep spreading the word and raising awareness. Pink Ribbon Monaco also has the pleasure to announce the support of the Prince’s Palace, who will light up in pink as a gesture of support for the victims of breast cancer and to increase awareness of this disease. With this colourful action, the Palace of Monaco will join the ranks of the 200 largest cities in the world and more than 40 countries who have joined together by illuminating their most famous monuments in pink during the month of October, international breast cancer awareness month. A few examples of famous landmarks uniting for the cause include Buckingham palace, London, The White House, Washington D.C, The Sydney Opera House, The Eiffel Tower, Paris, The Tower of London, The Taj Mahal, and The Empire State Building, New York. So, see you all in Place du Casino on Thursday, 1st October, and Happy Birthday, Pink Ribbon Monaco!